San Francisco "Charms" Picture Frame: Pewter. 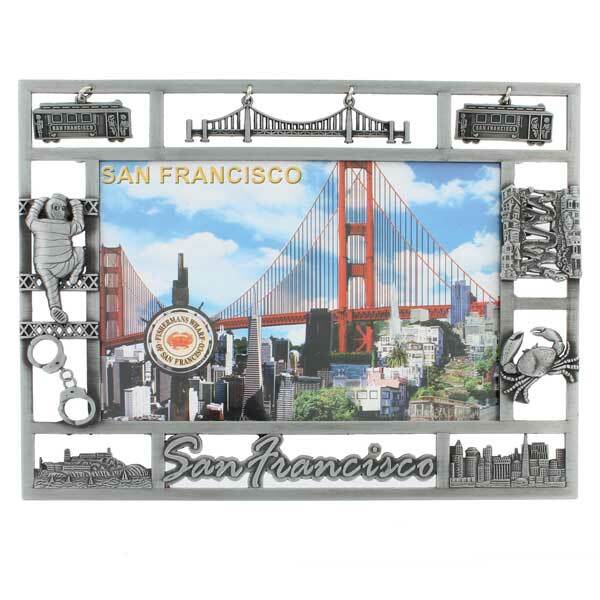 Home | San Francisco Themed Home & Decor | San Francisco Photo Frames | San Francisco "Charms" Picture Frame: Pewter. 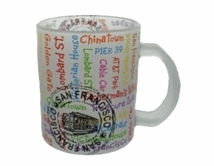 San Francisco "Charms" Picture Frame. Three icon charms of the Golden Gate Bridge surrounded by two cable cars on either side dangle from the top of the frame just as charms would from a favorite piece of jewelry. 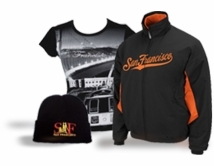 The pewter frame also pictures a prisoner in an escape from Alcatraz and his handcuffs, Alcatraz island, the city skyline, a crab from Fisherman's Wharf, and the iconic Lombard Street all done in a beautiful metallic silver color.